Good morning, dear readers! I hope you are well and enjoying your weekend thus far! I have a short post for you today. 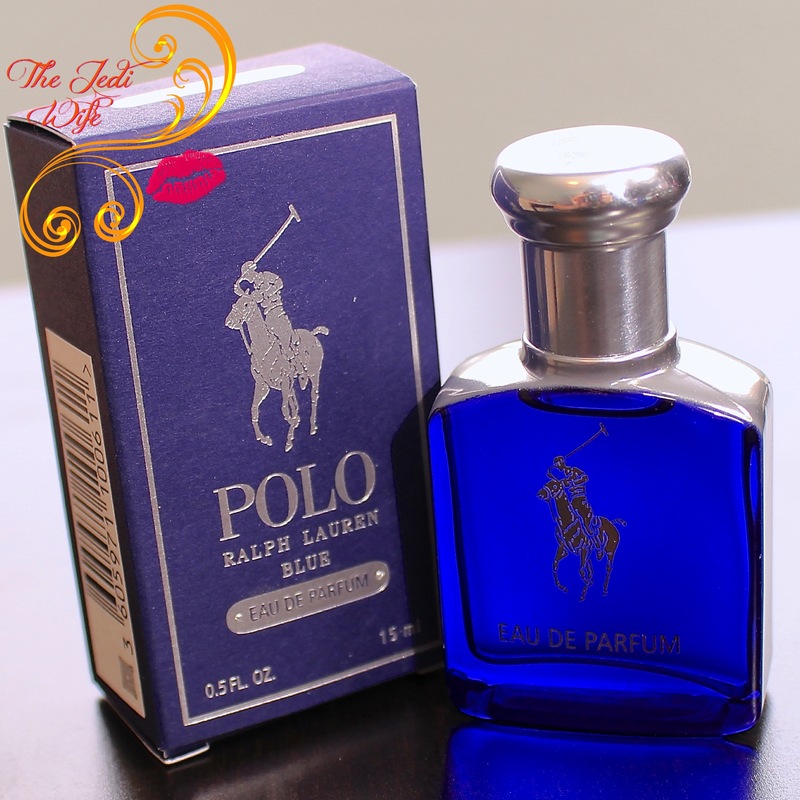 My husband was selected via my Influenster account to test out Ralph Lauren Polo Blue Eau de Parfum, and I wanted to share our thoughts on it here should you be interested in this scent. 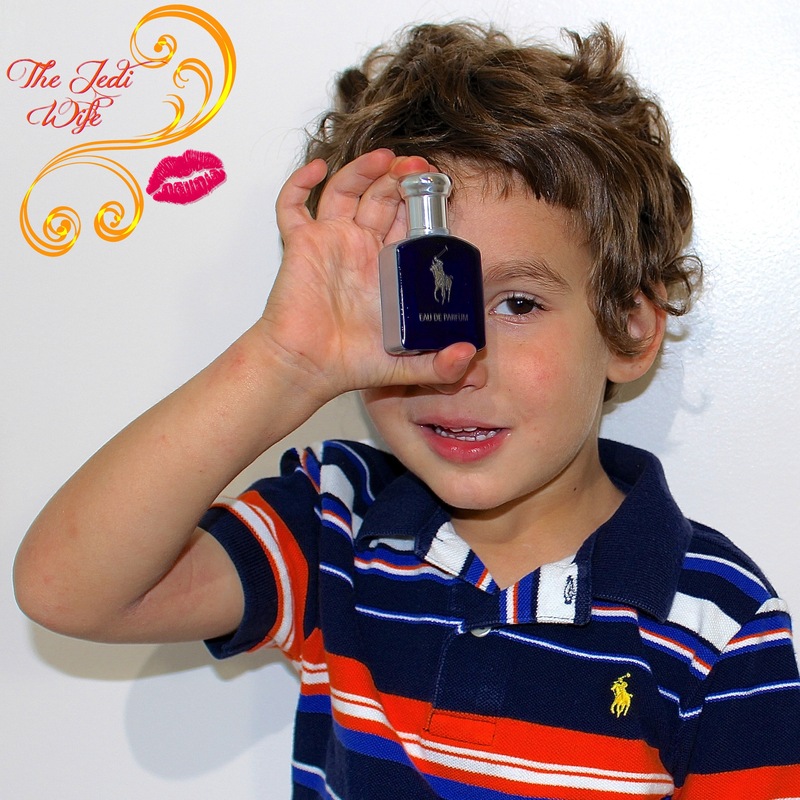 I'm a fan of Ralph Lauren products in general. The first word that comes to mind when I think of the brand is "classy", and I was definitely eager to have the hubby try it out! This cologne has a classically fresh scent, and it is a scent that can easily be worn from day in to night. It smells amazing, and it has impressive lasting power! A little goes a long way so remind your other half to use sparingly so as to not become overpowering! No matter how much I asked, my husband didn't want to take a photo for on my blog, so I had my oldest toddler pose with the bottle for me. It's never too early to teach class to my little man! I hope you've enjoyed today's brief post! Until next time, dear readers, have a wonderful day! Little man is adorable!! I'm curious about this scent now. How cuteeeeee he is.... As well I saw the pic , sorry, but forget that what you wrote I just rushed to the comment box to say him Hello dear. I love kids. This is a really nice scent for sure! Sounds like a nice scent-- some of the notes seem really great. Cute picture of your son!